Managing police vehicles effectively includes monitoring the location of each vehicle, the mechanical status and operational parameters as well as the safety of the officers manning the vehicle. GPS car trackers provide the tools to do all three and help the entire department in the most effective and safe way possible. GPS car trackers allow for the officer closest to a call respond when there is an emergency and can also identify back-up officers nearby if assistance is needed. 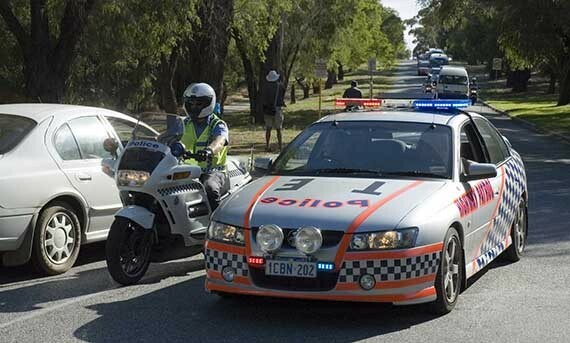 Real-time vehicle tracking can increase officer and public safety during a high-speed chase by allowing better orchestration of all the officers and vehicles involved to capture the suspect as safely as possible while minimising the impact to public safety. With GPS car trackers the usage of each vehicle can be monitored. When the appropriate time for regular maintenance occurs, a good tracking system can notify the head office that a service is due. This is better than manually monitoring odometer readings. Reports can be generated from the tracking data to show the use of each police car and ensure maintenance is carried out at the optimal time. This assists to maximise the vehicle asset and to minimise break downs. Police work is inherently dangerous and when officers and vehicles are in the field doing their job it’s imperative to take advantage of all possible tools. Besides having real-time tracking information available there are also camera systems that can record events that occur while officers respond to an emergency or make a traffic stop. This real-time data can provide emergency assistance in the event that something happens to the officer or the vehicle. GPS car trackers can better manage police vehicles by providing a visual GPS location map in real-time, notification of maintenance intervals and giving the police department the tools to keep officers safe while they carry out their job duties.